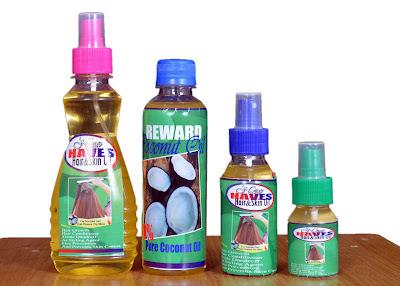 I am sure we are well aware that coconut oil is high in natural saturated fats. Saturated fats not only increase the healthy cholesterol (known as HDL) in your body, but also help to convert the LDL “bad” cholesterol into good cholesterols. By Increasing the HDL's in the body, it helps promote heart health, and lower the risk of heart disease.